With superior advanced training in Clinical Skin Care we will thoroughly examine your skin to understand exactly what it needs and how to solve its problems. 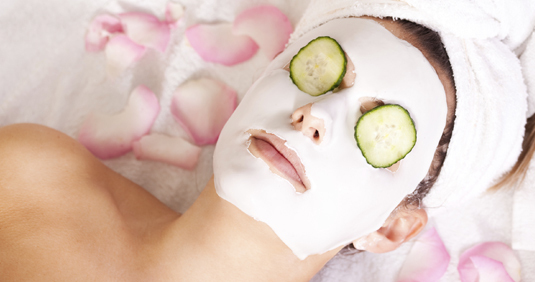 Our treatments are designed exclusively for your skin. The condition of your skin today can improve and make a dramatic difference in the way you feel tomorrow.